In September, it was revealed that Microsoft was starting up a new game development studio based in London with the goal of making games specifically for Windows tablets. 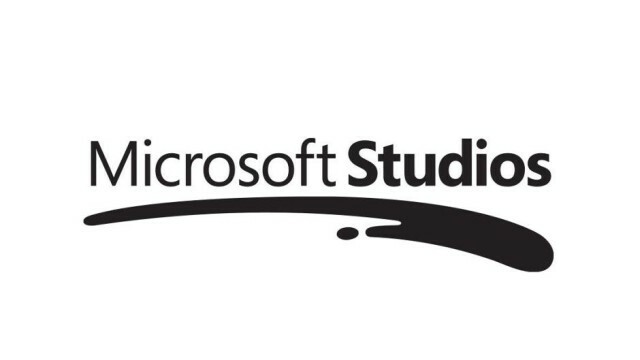 In January, Microsoft officially gave the studio a real name, Lift London, and also revealed it would be working on some cloud-based applications in addition to Windows tablet games. Today, Eurogamer.net reports that in a session this week at the Develop Conference in Brighton, Lift London studio head Lee Schuneman said that the team is working on four games, all of which are free-to-play. He also said that the projects are designed to work across "tablet, mobile and connected platforms", adding, "We're working across all Microsoft platforms, powered by the cloud, delivered to the connected audience." There's no word yet on what any of these games will be like, nor when they will be released, although a CGI video shown during the conference did feature a cartoony look with one character trying to keep some monsters from entering a room by blocking a door. Schuneman also said at the conference that the game industry needs a new definition of what a "Triple-A" game really is, saying, "Triple-A is not about team size or budget or what device it's on. Triple-A could mean addressable audience times ambition. It's about quality and audience scale."